KANSAS CITY, MO, Oct. 27, 2016: The National Wrasslin’ League (NWL, LLC) has reached a definitive agreement to acquire the assets of Metro Pro Wrestling, a local promotion based in Kansas City, which will become part of NWL KC. 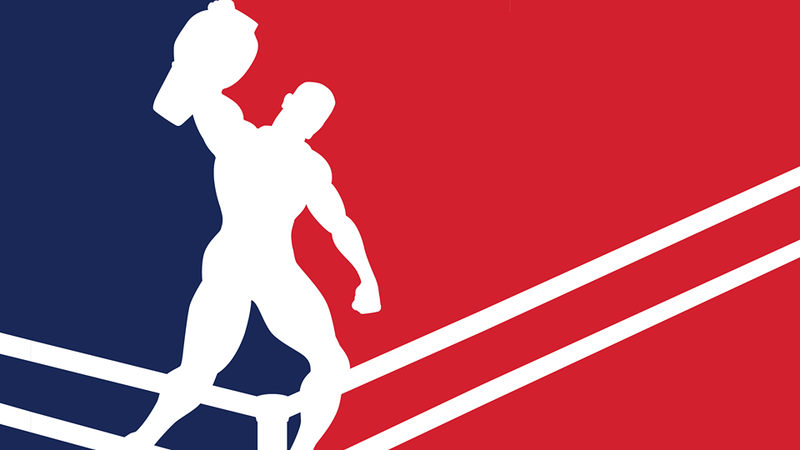 While exact terms of the deal were not disclosed, League president Major Baisden announced that Metro Pro’s founder, former WWE Smackdown writer Chris Gough, has joined NWL KC as the promotion’s general manager, helping oversee creative and talent relations. It was not immediately known whether Metro Pro president Michael Strider will be retained as part of the deal. During the press conference announcing the deal, Gough revealed that NWL KC has finalized an agreement with the Scottish Rite Temple in midtown Kansas City to serve as the official site of its upcoming slate of live shows in 2017, beginning with their debut show on January 7. Fans can sign up to receive NWL KC ticket information as it becomes available at fightkc.com. This entry was posted on October 27, 2016 at 10:28 am	and is filed under Uncategorized. You can follow any responses to this entry through the RSS 2.0 feed. You can leave a response, or trackback from your own site.